Are you ever seen fighting in airplanes? 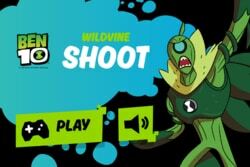 This time Ben 10 is teamed up with his friends and comes up with something new and unique. Let’s destroy all the alien planes and shoot them with missiles and bullets. 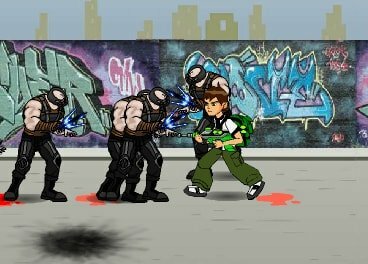 Destroy as many alien planes as you can and be together with Kevin, Gwen, Rook, and Bullfrag to learn to fight in the air. 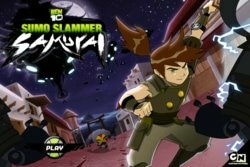 Play this fighting game and be a Rebel Fighter! 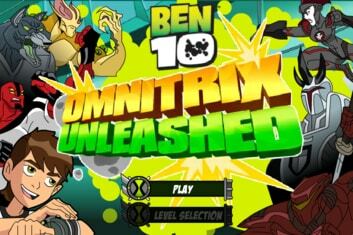 The theme of this game is based on aircraft fighting and featured the characters from the Ben 10 Omniverse series. 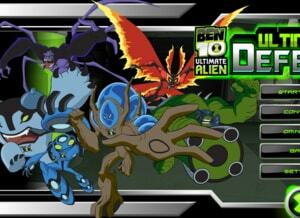 The omniverse series was started in 2012 and has six seasons until the year 2014. 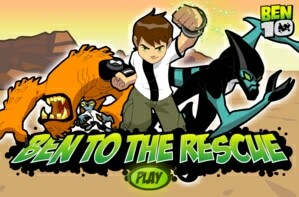 In Ben 10 Rebel fighters, your challenge is to destroy the enemy planes by flying the Plumber Prototruck over the green plains. 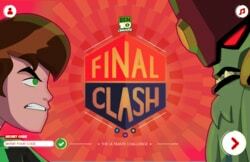 If you want to win this game, don’t forget to read the gameplay. We have written all the important details in the gameplay section. 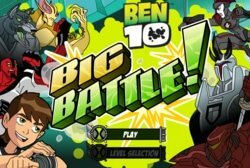 Due to thrilling air adventure, the game Ben 10 Rebel Fighter is a favorite of all Ben 10 game lovers. All the team members are brave and excited about this fighting mission. 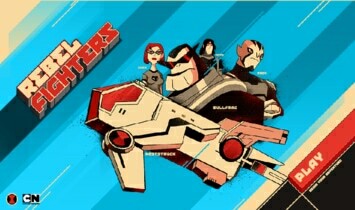 The mission is to destroy the planes coming from all sides by flying the powerful Prototruck. 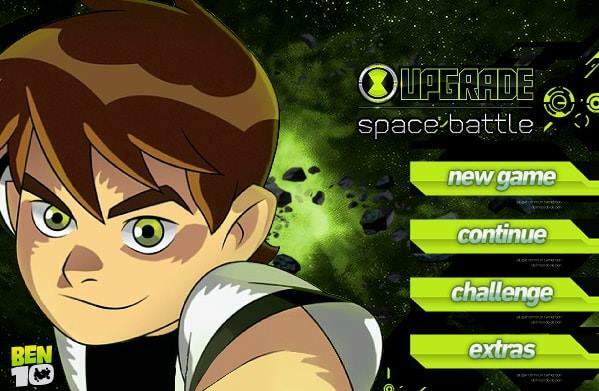 Ben 10 Rebel Fighter has multiple levels. When a mission is completed, never stop flying the next mission target will appear below. The time for mission completion is restricted to a limit. 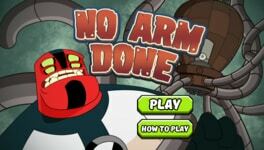 So try to do fast plane destruction to complete the level. If by chance, the time runs out, you will lose the game. There is something else you must have to do with the plane destruction which is the collection of plumber badges. Try to collect the Plumber Badge. The minimum number of required badges is also given for every mission. 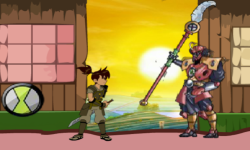 The game has two indicators. 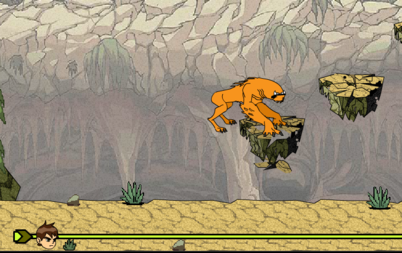 One is Prototruck health meter which is shown in the top left corner and indicates the left power of Prototruck. The other one indicates the minimum crafts that are required to be destroyed to complete the mission, and a number of total destroyed crafts. Go, it’s time to fly and enjoy the fighting of planes.